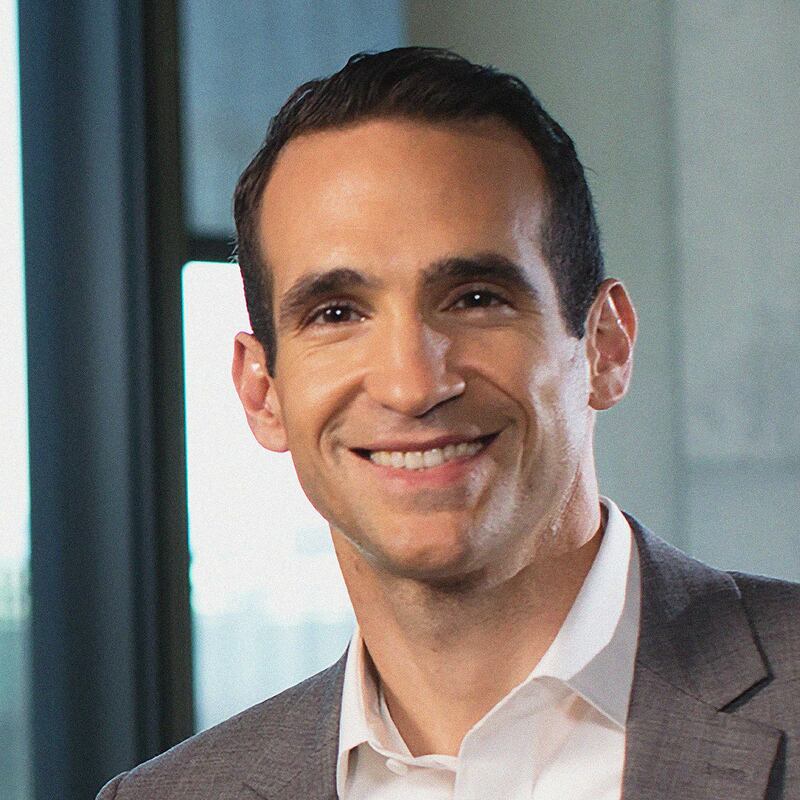 Nir Eyal (@nireyal) helps teams design more engaging products as demonstrated in his book Hooked: How to Build Habit-Forming Products, and shows us how we can break away from the distraction of this engagement if it’s not serving us. The never-ending struggle between traction and distraction. How variable rewards are used to keep you glued to social media like B.F. Skinner’s lab pigeons. How to ensure you’re moving closer to your goals even if your daily activities include what might, on the surface, seem like tangents. Triggers that cause you to lose your way and how to program your environment to avoid and mitigate these triggers. Why you’re not really addicted to technology — and why it’s dangerous to say you are. A constant barrage of digital distraction can make it hard to focus in the 21st century. Staying on top of social media, ostensibly designed to make communication with our family, friends, and colleagues more convenient, can sometimes feel like a second job — and our investment in this engagement is cultivated by careful design. Nir Eyal, the author of Hooked: How to Build Habit-Forming Products and the upcoming Indistractible, understands the psychology behind this design and explains how we can focus on acts of traction rather than distraction to use technology on our own terms. Listen, learn, and enjoy! With so much to look after when you’re working with a team, wouldn’t it be great if there was just one place to look? Microsoft Teams is a digital workspace where teams can create, collaborate, and communicate authentically in Office 365. Visit office.com/teams to learn more! Click here to thank Nir Eyal at Twitter!